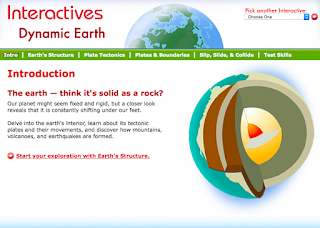 www.learner.org has a great interactive website all about plate tectonics. This site will surely help you as you research about our dynamic earth over the next two weeks. Check it out by clicking on the picture below. Plate Boundaries that are Good Enough to Eat!